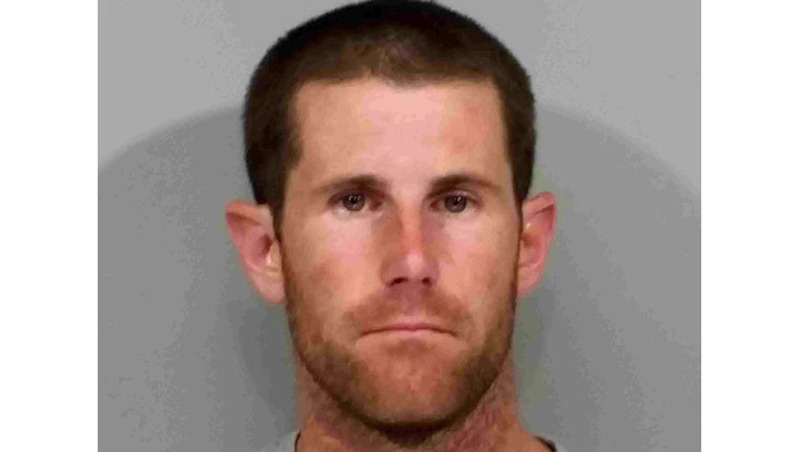 GILBERT, Ariz. - Authorities say former NFL quarterback Max Hall has been accused of shoplifting and narcotics possession near his Arizona hometown. Police say the 28-year-old Hall was arrested Friday for allegedly shoplifting from a Best Buy store in Gilbert, about 20 miles southeast of Phoenix. Officers say they searched Hall's backpack and found several stolen items from Best Buy and a nearby Walmart along with a "personal-use quantity of cocaine." Police say Hall was released shortly after his arrest. It was unclear Tuesday if he has a lawyer. Hall grew up in Mesa and transferred from Arizona State to BYU, where he starred from 2007-09 before being signed as an undrafted free agent by the Arizona Cardinals. He played in six games for the Cardinals in 2010 and was with the CFL's Winnipeg Blue Bombers in 2013.